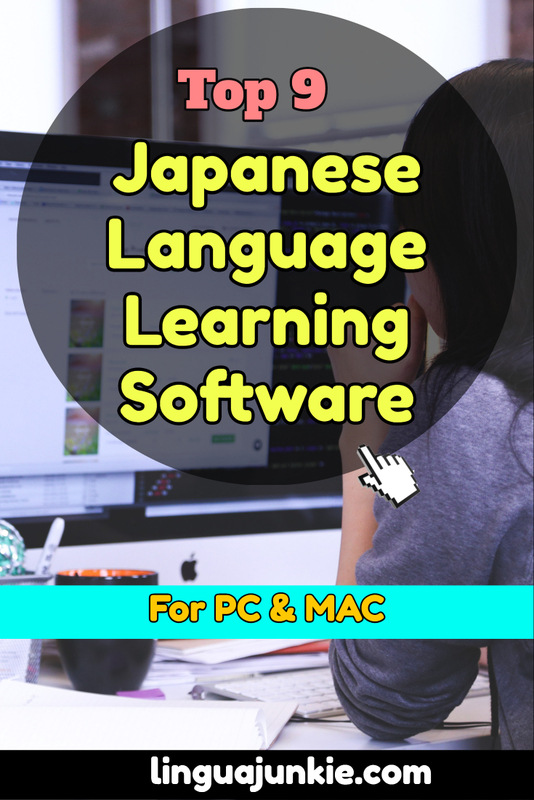 March 28, 2018 by The Junkie 0 comments on "Top 9+ Japanese Language Software for PC, Mac: Reviews"
Today, you will see some of the desktop software you can use for learning Japanese! Some people want to learn with Japanese textbooks. Other people want audio lessons to listen. And then, there’s Japanese language software. With these all-in-one “packages,” you will have no problem mastering the reading, speaking, and listening aspects of your Japanese learning! 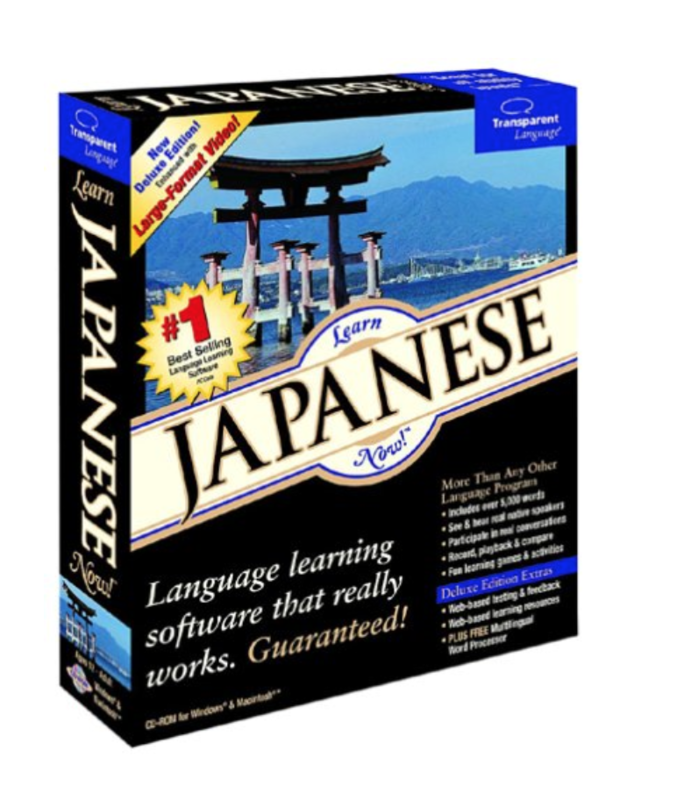 This guide gives YOU the top Japanese language software. What’s it about: JapanesePod101 is a program. It is Japanese language software that you DON’T have to download and install. You can learn on any device – computer, iPhone, iPad, Tablet or Android. You get a boat-ton of Audio/Video lessons by real teachers and voice actors. They advertise having 500+ hours of lessons inside. Each lesson is just 3 to 15 minutes long. So, this makes it very fast and easy to learn with them. Lessons cover: speaking, reading, writing and listening. However, the JapanesePod101’s strength is conversation and listening, in my opinion. I’ve been able to learn 100+ Japanese conversations thanks to their lessons. 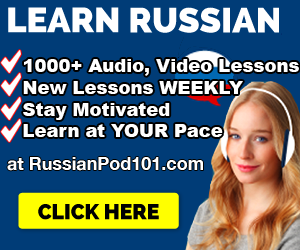 JapanesePod101 also has — flashcards, quizzes, word lists, PDF books, lesson notes and much more to help you master lessons fast. Basically, you get everything you need to learn Japanese. 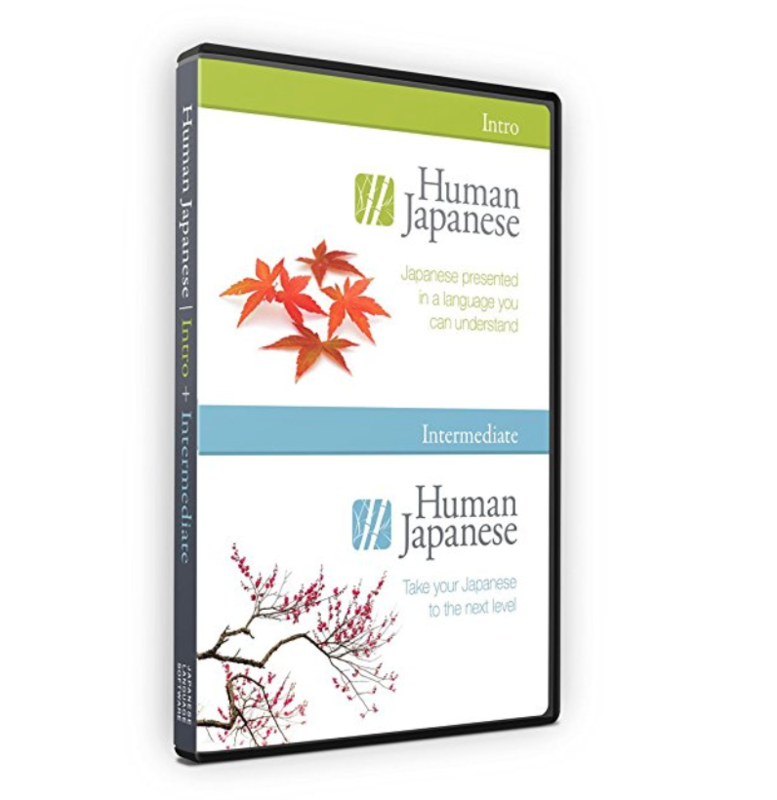 What it’s about: Human Japanese presents the Japanese language from square one in a warm and engaging tone. Going much deeper than the canned phrases and vocab of other products, it approaches the language in an integrated way, with discussion, recordings, animations, illustrations, photos, reviews, and more. The core promise of Human Japanese is to “show” you how Japanese works. You are NOT expected to magically know things that you haven’t learned yet. This makes your journey into Japanese a joy, as each new piece that falls into place makes sense and every new example sentence is comprehensible. Best bang for the buck in-depth learning quality without breaking the bank. Definitely one of my favorite Japanese language software. 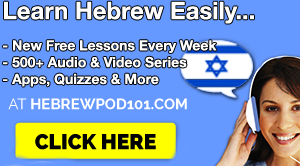 This is an excellent way of learning the language for people who are time poor or who want to learn on the go. Simply begin listening and provide the answers at the prompts and you will find that you are naturally learning Japanese. While it might not be your ultimate solution for fluency, it can be a good compliment to your more traditional learning methods. 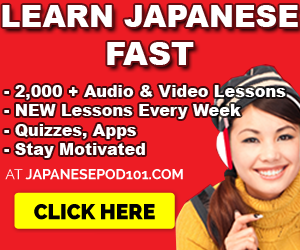 If you are a beginner to Japanese and just want to try level 1, click here. 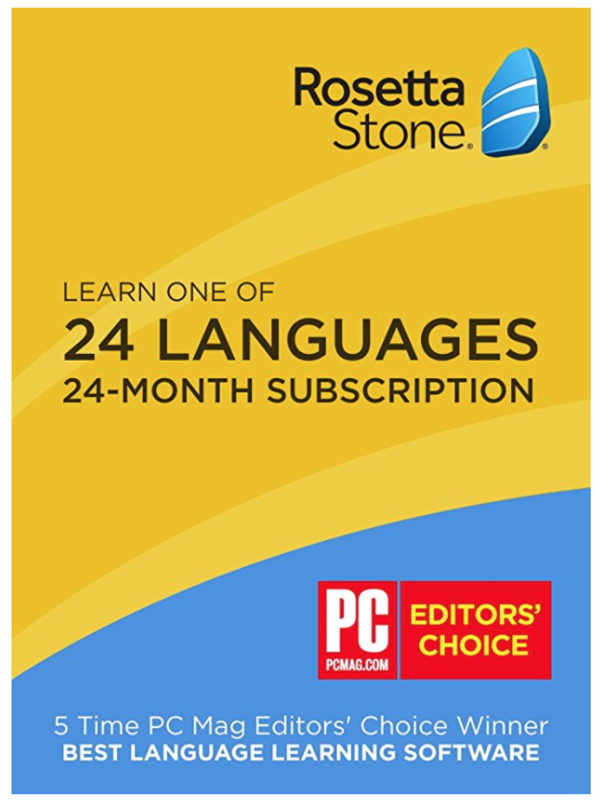 Rosetta Stone gets an honorable mention in the list of Japanese language software. It lets you have high quality language learning. This will be easier for you if you are learning Japanese for the first time. However, if you are an intermediate learner that has traditional learning experience in Japanese, you can also use this to benefit from the opportunity to approach the language in a new way. 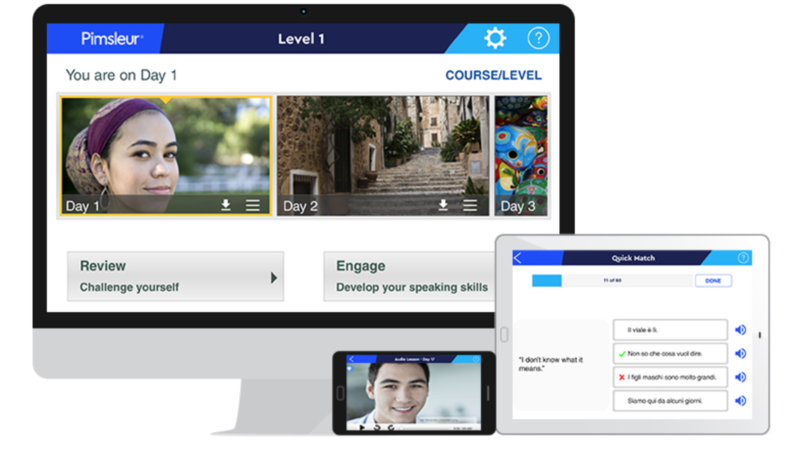 The application is extremely polished and immersion style learning is best for those who do not like to talk about technicalities of grammar. 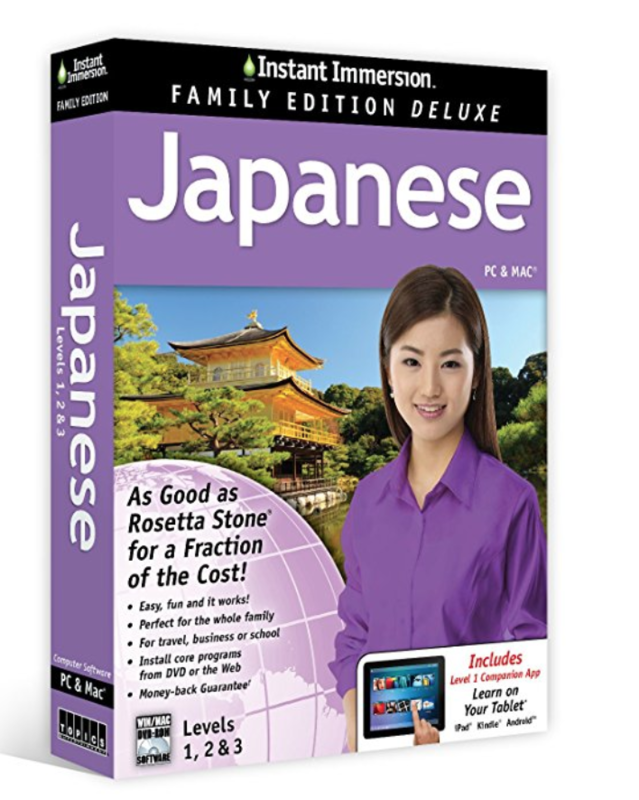 You can take a look and order this Japanese language software here for better Japanese learning! If you’re interested, you can read a more in-depth Rosetta Stone review here. What it’s about: Anki is not “Japanese language software” exactly. But, you can definitely use it to learn Japanese words and phrases. It’s a spaced repetition flashcard software that helps you study and remember things for a long time. Spaced repetition basically means that cards are spaced over time before you see them. So, you see a Japanese word today, then in 3 days, then in 7 days. There are tons of Japanese flashcard decks inside Anki and that’s why it makes it the list. It’s great for memorizing words and phrases. That’s pretty much all you can do. Transparent is another noteworthy Japanese language software. They’ve been around for ages. What it’s about: You can learn at your own pace and in a fun way so you enjoy it while you learn. 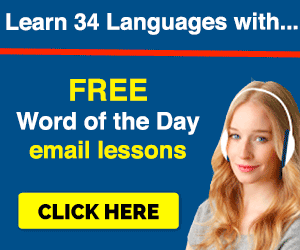 This language learning software is excellent for people who need to learn the Language fast. It starts with basic vocabulary and pronunciation before you progress to more advanced areas of grammar, reading and practical conversation so you are able to communicate clearly. If you still are used to learning from books but lack motivation from its passiveness, this is the tool for you. You will still retain a certain book-like aspect from its interface, but also have interactive games and quizzes to help you become more confident in your learning. 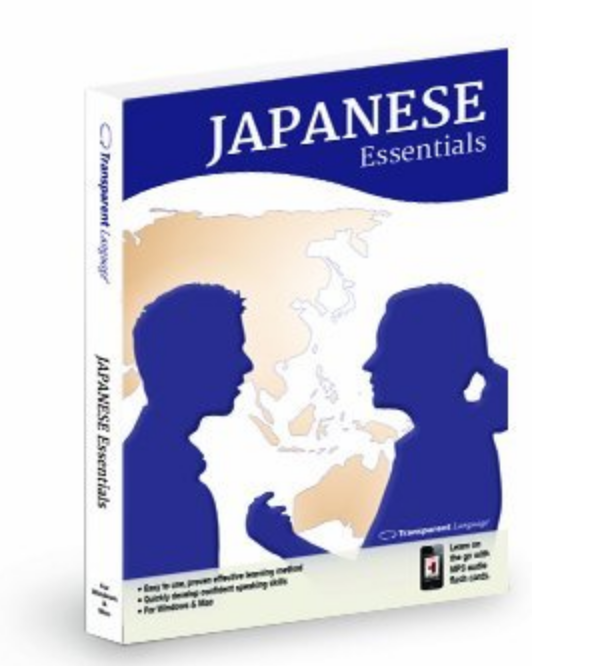 Buy a copy here to take your Japanese learning to another level. What it’s about: This software brings Japanese words and phrases and associate it with pictures. It will help you to learn or reinforce vocabulary of a new language. The main goal is to teach you new vocabulary, improve your pronunciation and ability to understand native speakers. Basically, the practical skills you need. You can learn basic, but very useful Japanese vocabulary from this software like numbers, food, time, colors and the likes. Also, vocabulary is grouped by different topics so you can choose to learn words and phrases that are the most essential for you. Try a copy here, so you can set to learn topics you need more learning on. 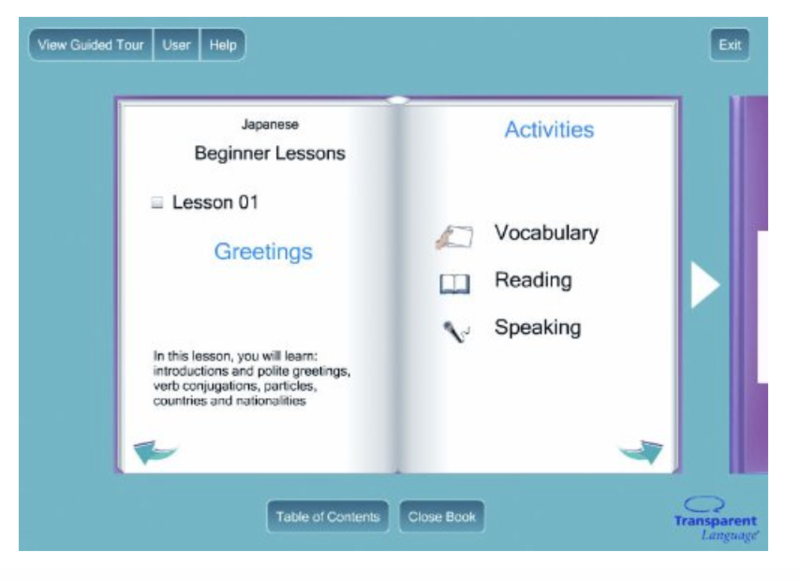 What it’s about: An all-in-one software for learning Japanese, this software has videos that give you an interactive environment with native speakers, and it also has interactive games aside from the standard learning materials. Why it’s good: This will let you get out of the monotonous learning process of the standard textbook, and it practices you for real life conversations. Check out further details and you order your copy here. What it’s about: This is an imperative study guide for Japanese learning students in all levels. It provides clear and simple explanations of how Japanese grammar works and with hundreds of example sentences. It is easy to understand and learn for people who have no idea about the language. It is perfect if you are on a business trip or for tourists traveling Japan. It’s a great beginner guide to the language of Japan which is also designed as a Japanese phrase book. You can grab a copy here before a big trip to Japan! These are the top Japanese language software. If you prefer having all-in-one learning packages, then grab any one of these softwares. One thing I personally like about such packages is that you can finish them. What do I mean? Well, it comes to an end. You reach lesson #50 or #60, and that’s it, program over. That gives me a sense of accomplishment. You can’t get that with other resources like podcasts or YouTube channels.